Question: Are sunflower kernels the same as sunflower seeds? 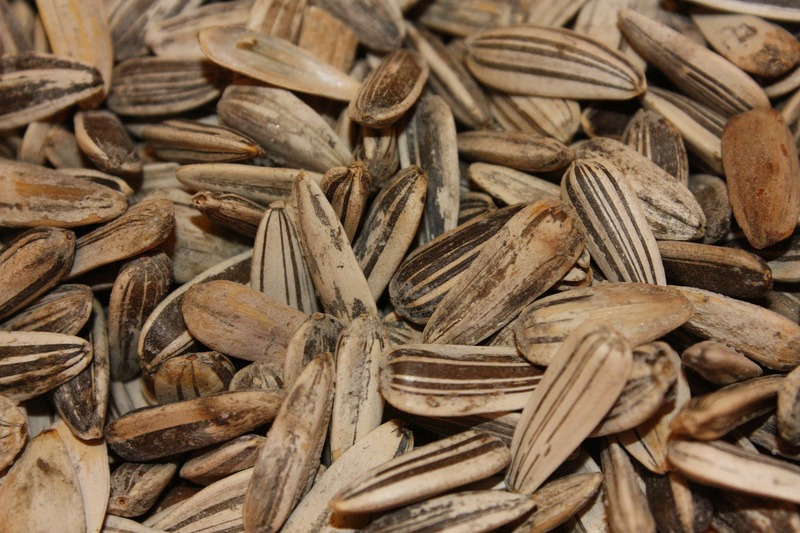 Answer: The sunflower seed comes with a shell. If you crack open that shell, the inside contains the kernel that you eat. 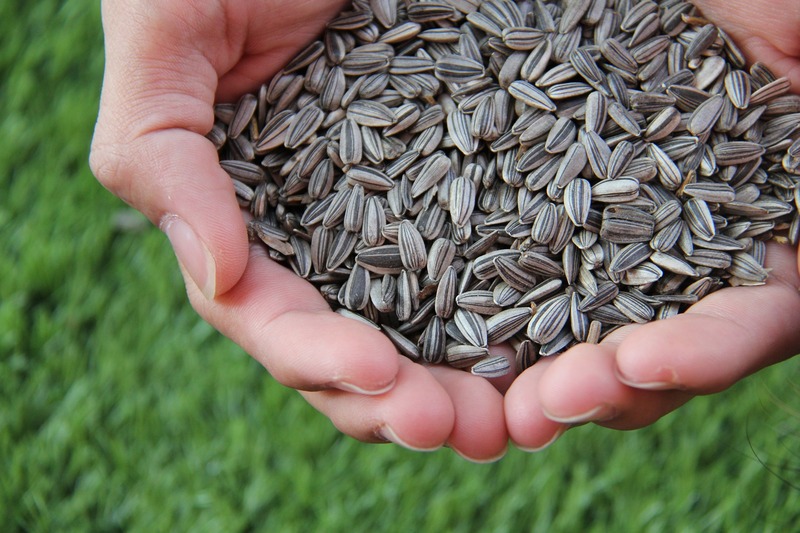 You can buy sunflower seeds (shell on with kernel inside) or just kernels (the meaty, edible portion). Sunflower seeds are generally used for snacking by putting a few seeds in your mouth, cracking the seeds with your teeth, discarding the shell, and chewing the kernel. They come in a variety of flavors and can be unseasoned. The kernels are often used to top a salad or in a recipe. You can snack on them too if you prefer to avoid the shell.